You are currently browsing the category archive for the ‘lace’ category. 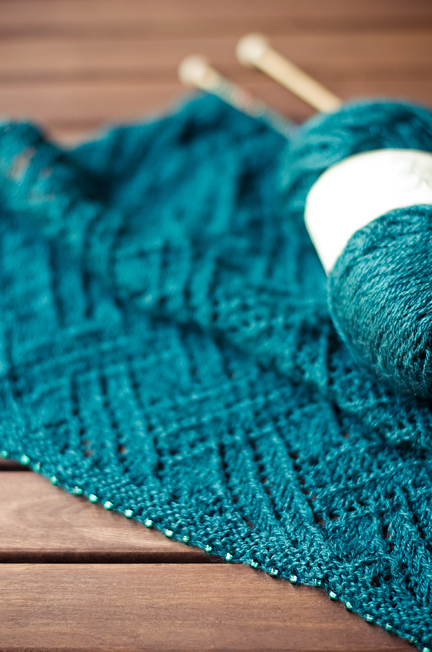 I’m slowly making my way though the edging of Rock Island – 40 of 71 repeats done so far. 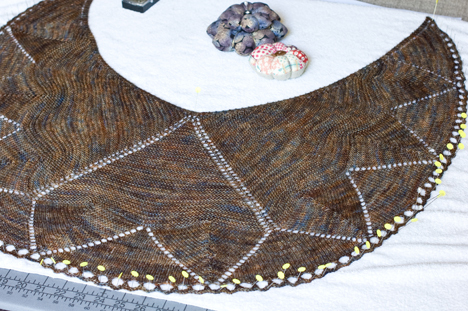 This is going to be one large shawl! 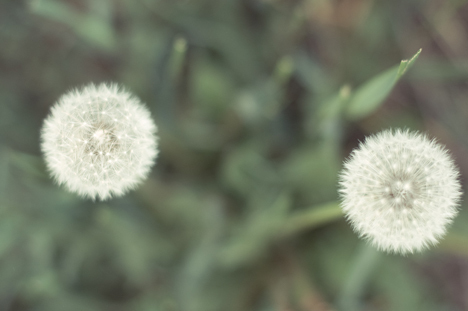 I think it’s finally spring here. We’re going to celebrate by going camping on the Sunshine Coast this weekend. Not quite dry yet…and I still can’t decide about those colours. I knew I needed my 4mm needle for the upcoming Rock Island cast on, so even though I was using it for the Damson shawl, it was no big deal. I was going to put it on some waste yarn. Then something came over me: why not just finish Damson to free the needle? I put in so many knitting hours this past week that I finally had to teach myself to knit continental to save my poor cramped right hand. 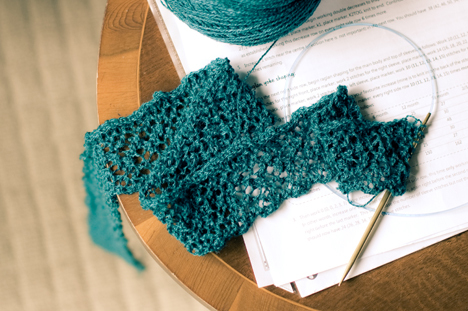 I predict a Carson Demers workshop is in my future – the one on how to knit without hurting yourself. Still trying to reserve judgement until I can wear it, but I’m fairly unenthusiastic about this one. 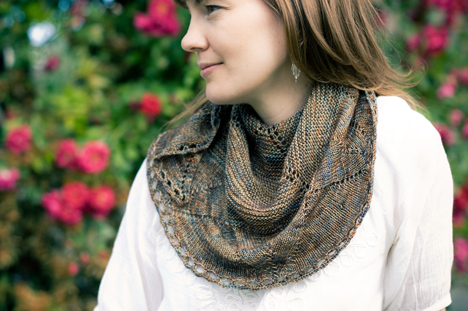 The size is a bit small, which I knew going into it; usually I find more substantial shawls to be more stylish. Good thing my needle is free to start gargantuan Rock Island tonight. 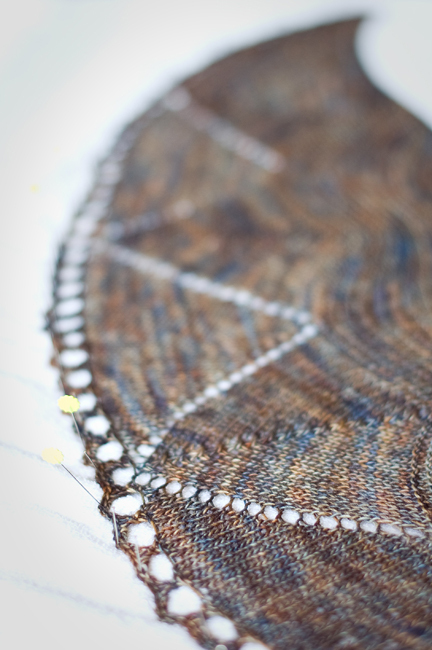 It’s the Hanami Stole, started two years ago with Zephyr Wool-Silk in a tourmaline blue. I’m never going to finish this. Because I’m never going to wear it. And I don’t want to gift it, because I’d have to invest another few hundred hours to finish it. It’s a vicious cycle. It took forever to get this far and I hadn’t worked on it for so long that I’d actually put it in a ziplock so the bugs wouldn’t move in. 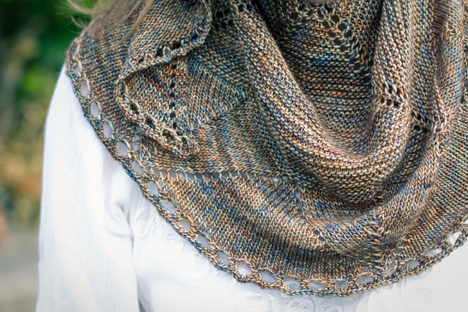 Zephyr’s a pretty nice yarn and I definitely have enough even for gigantic Rock Island (68″ wingspan!? Can that be right?). So in the spirit of frugality: let the frogging begin!